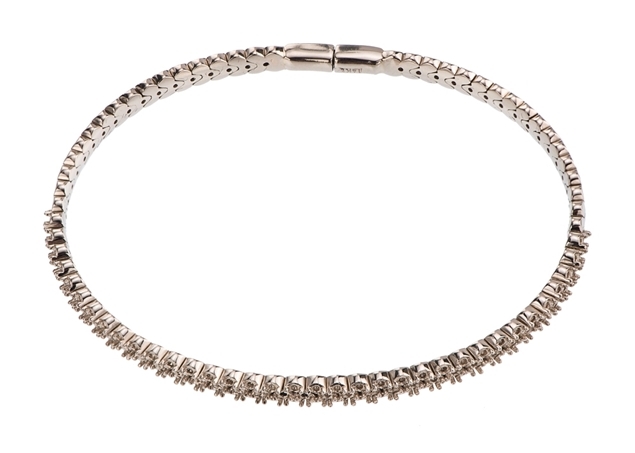 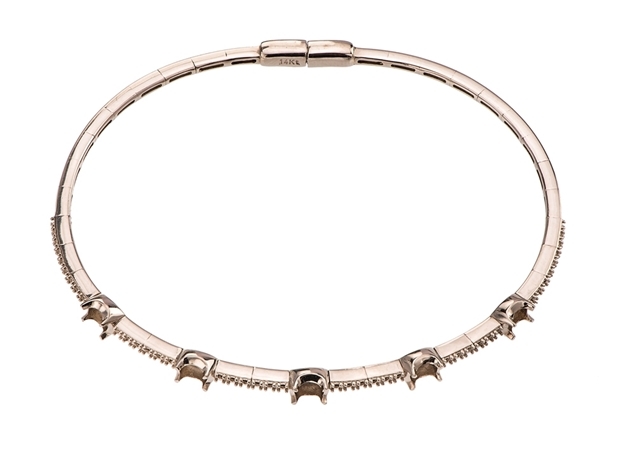 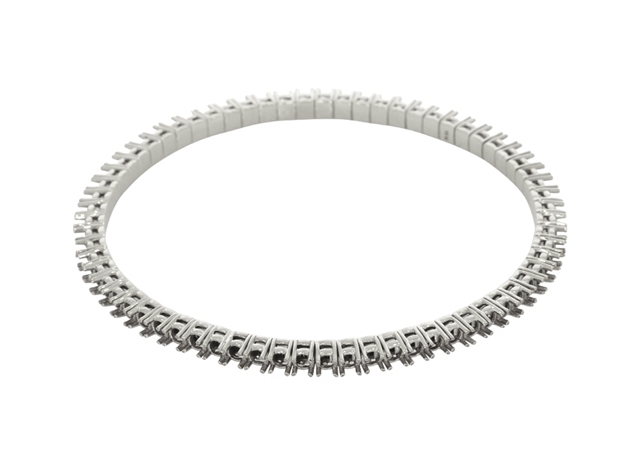 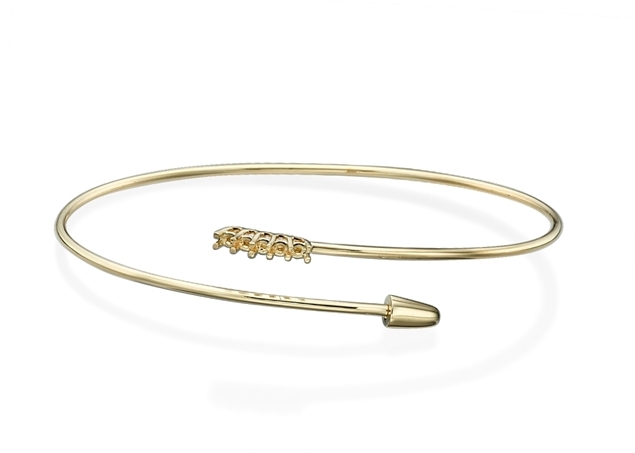 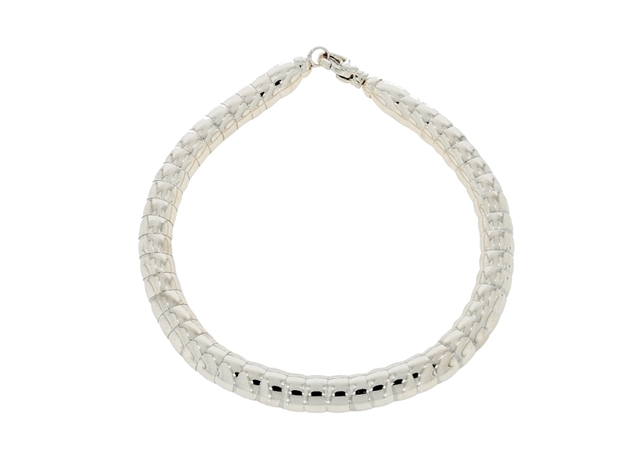 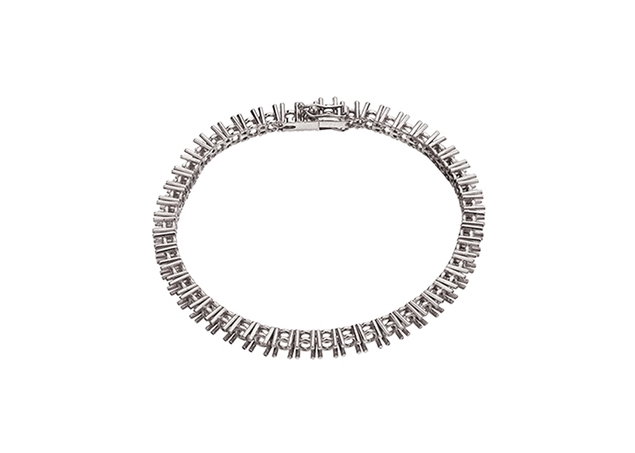 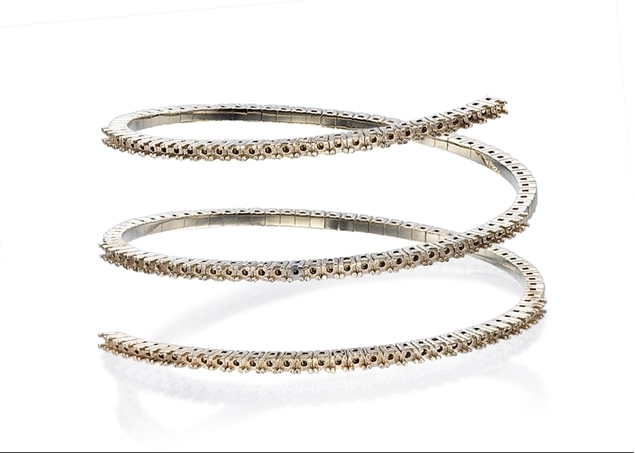 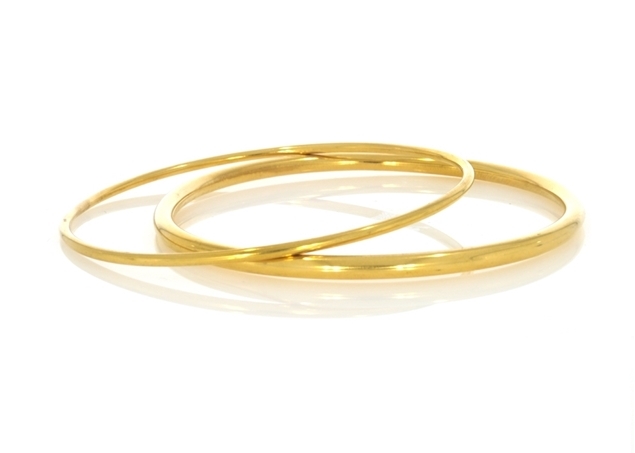  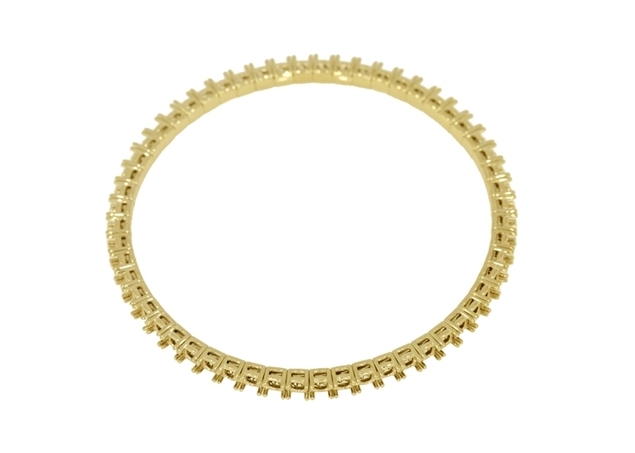 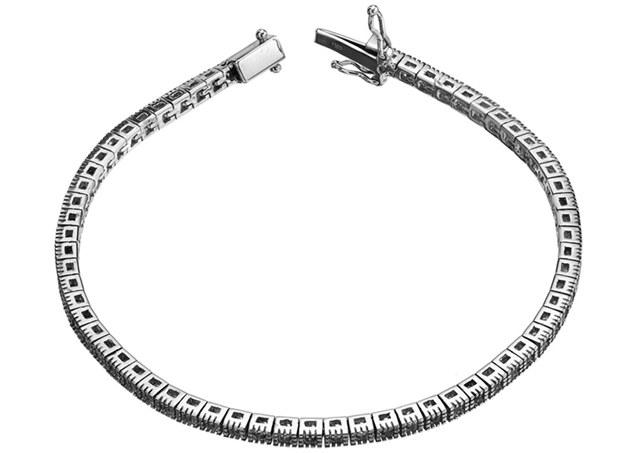 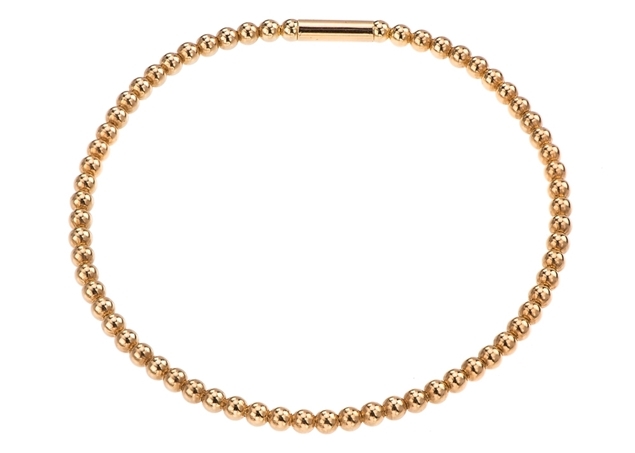 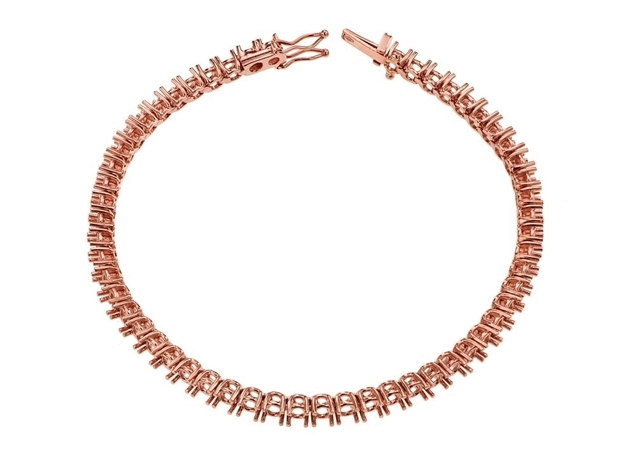 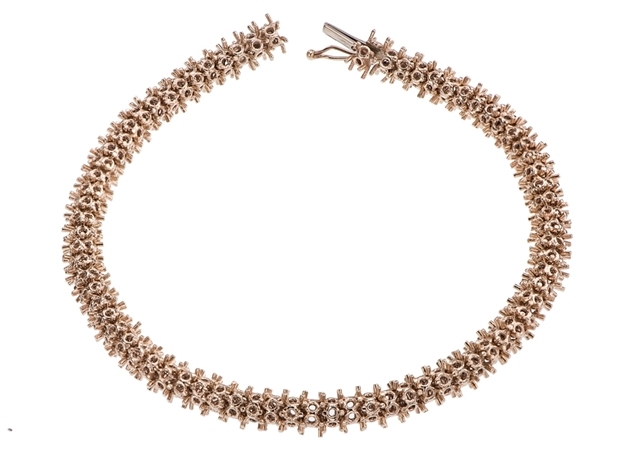 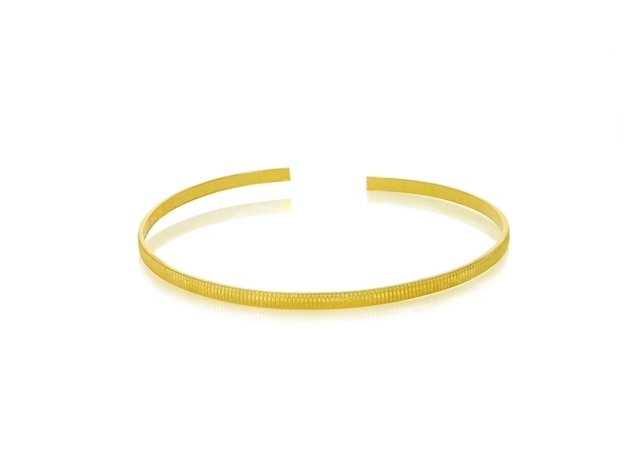 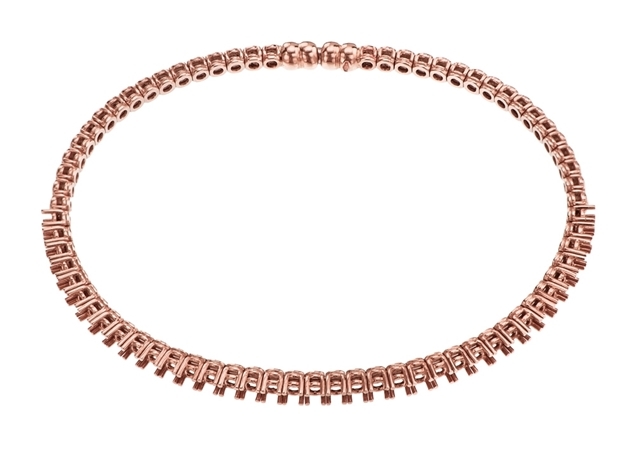 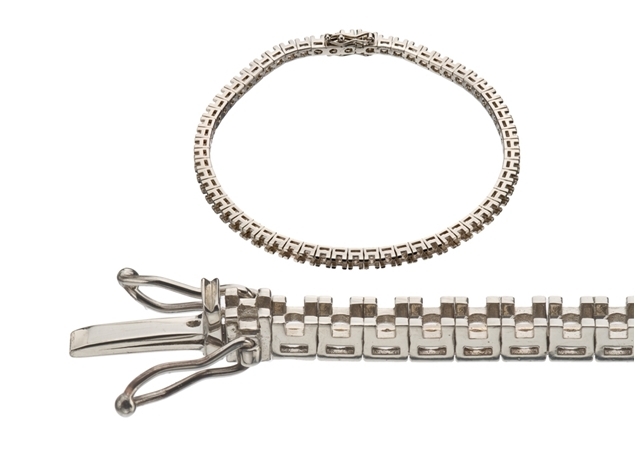 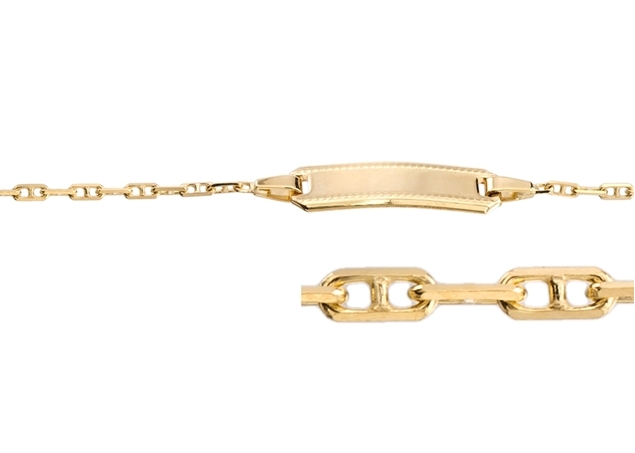 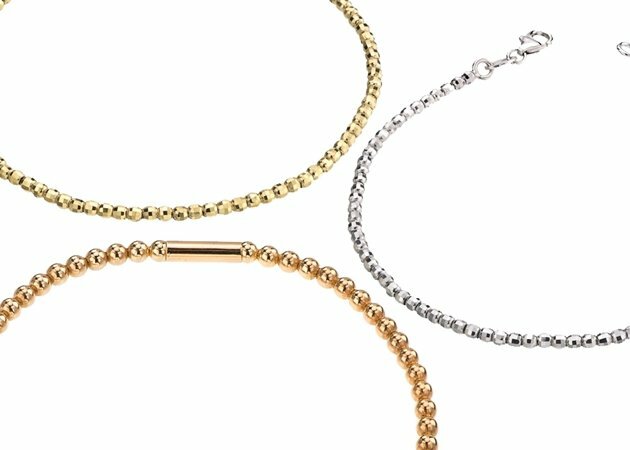 Gold Tennis Bracelets have become the ultimate status symbol. 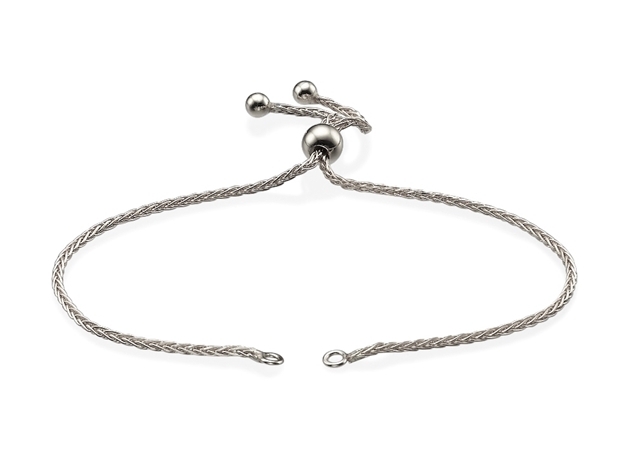 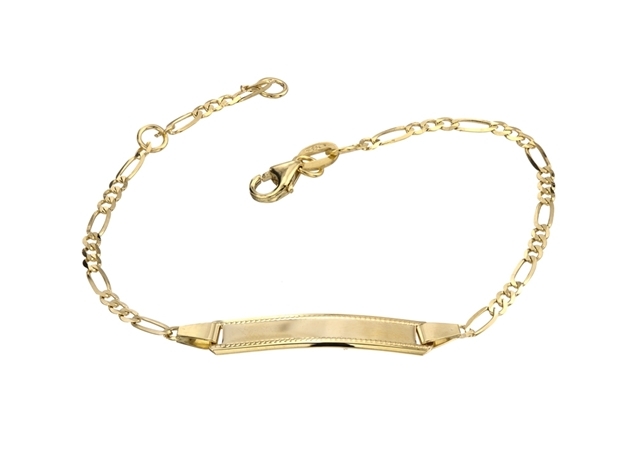 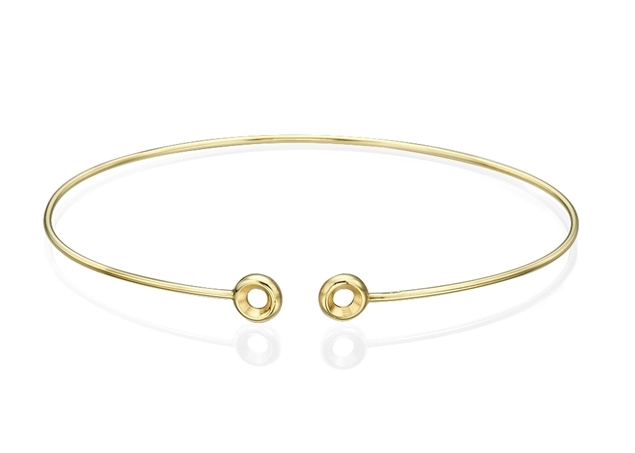 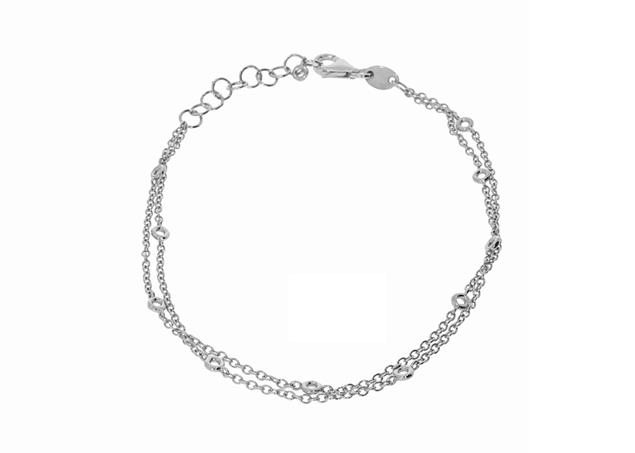 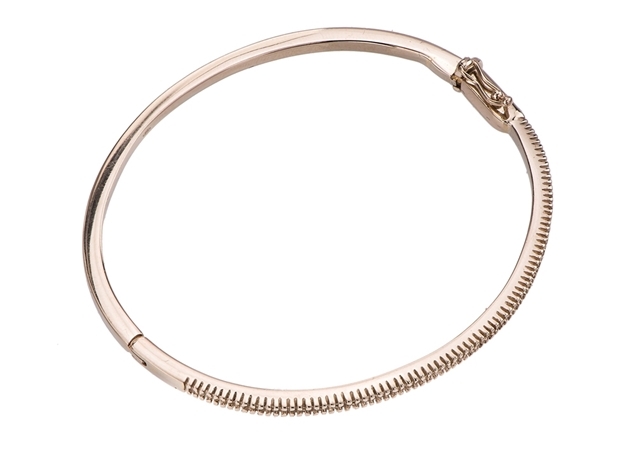 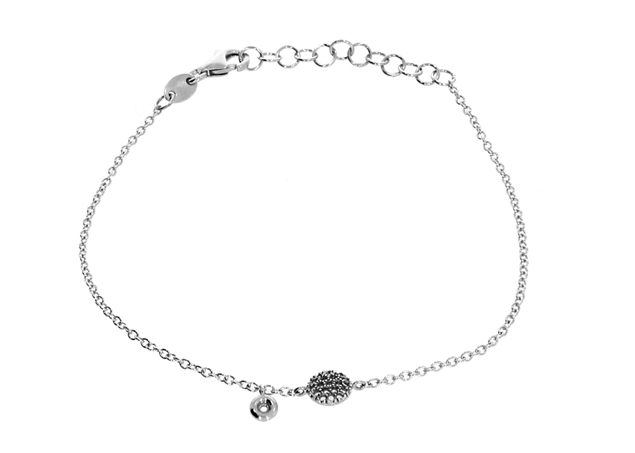 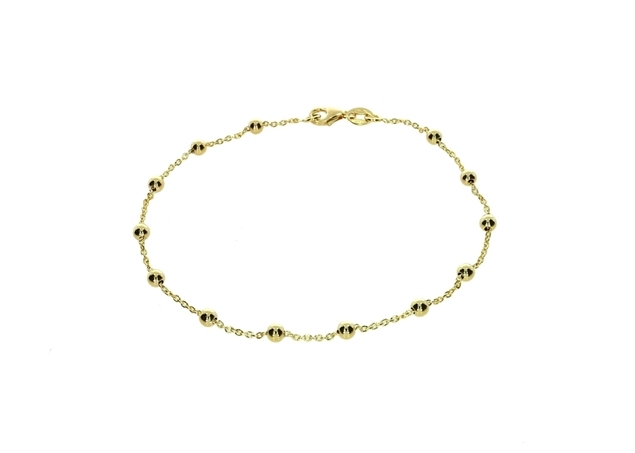 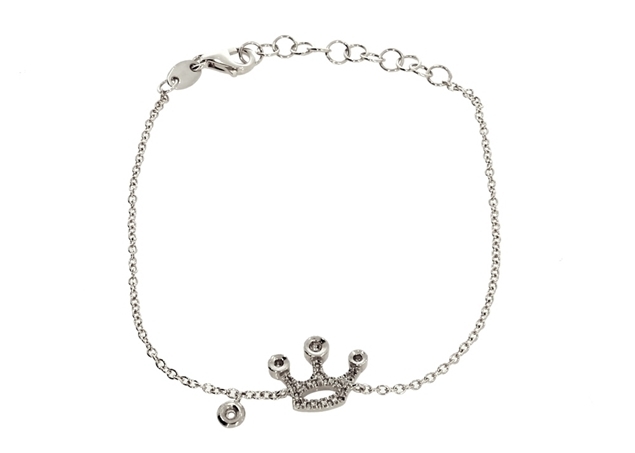 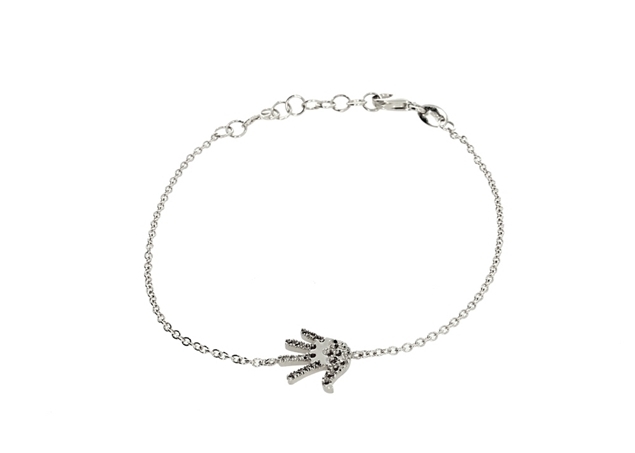 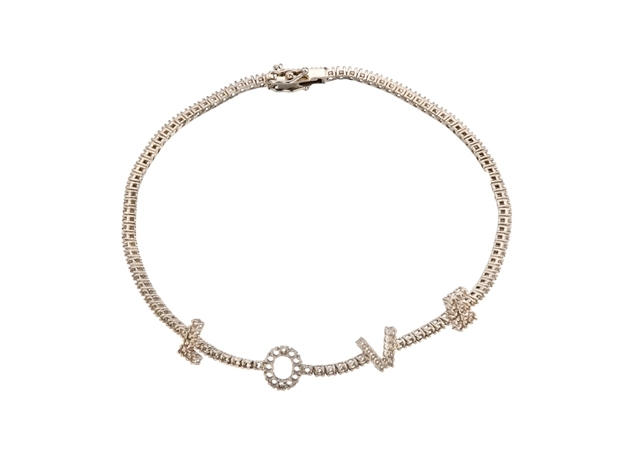 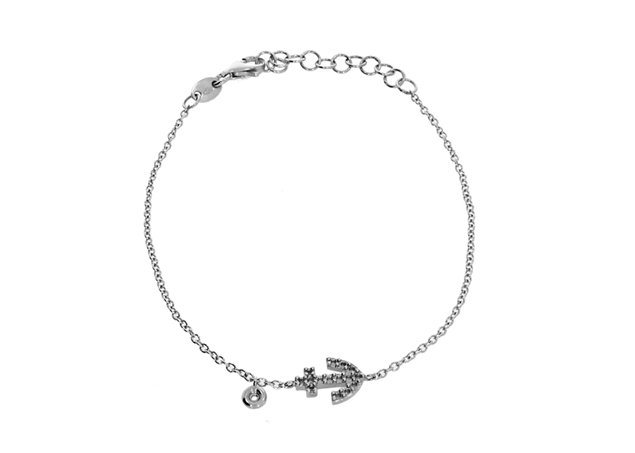 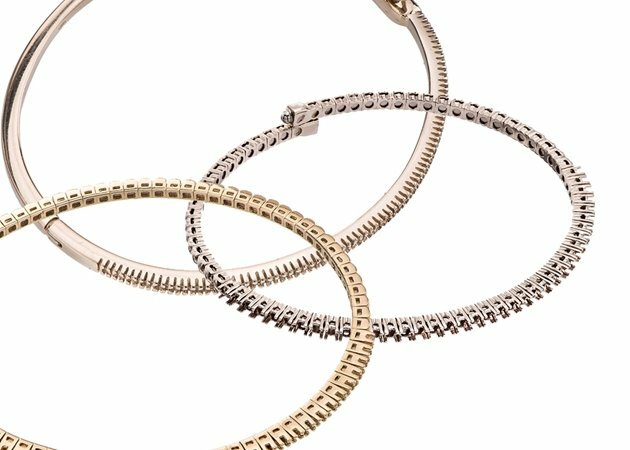 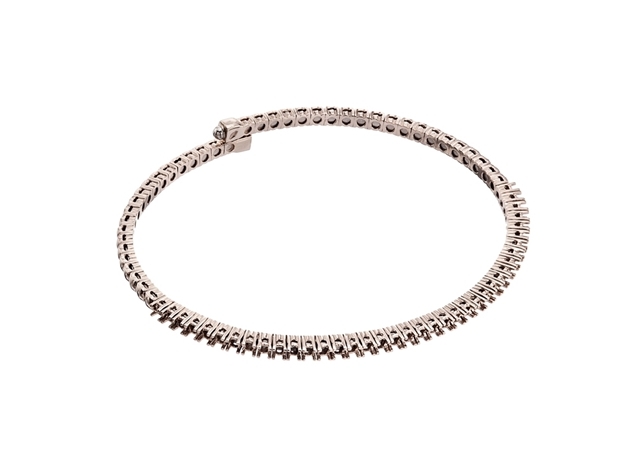 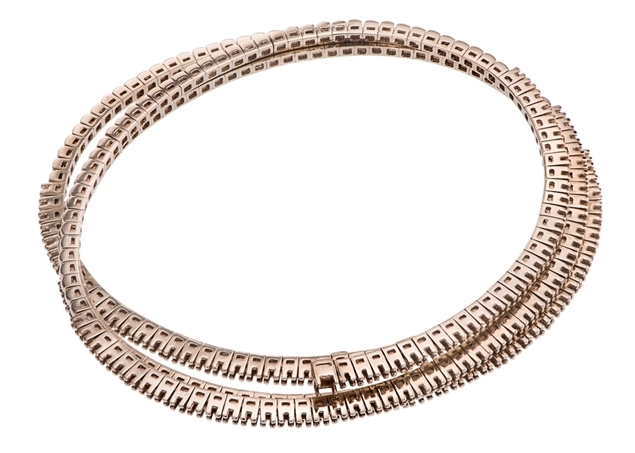 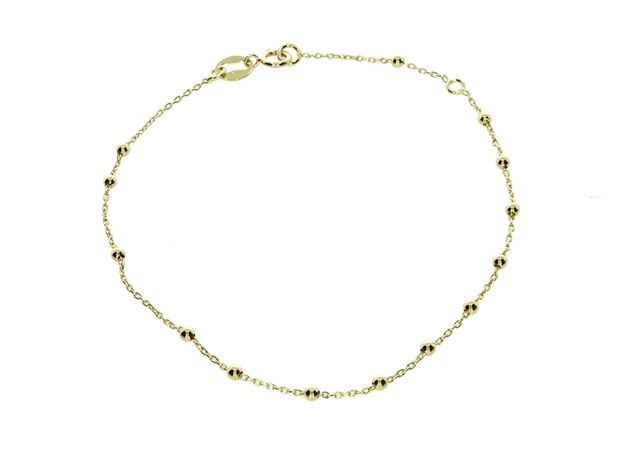 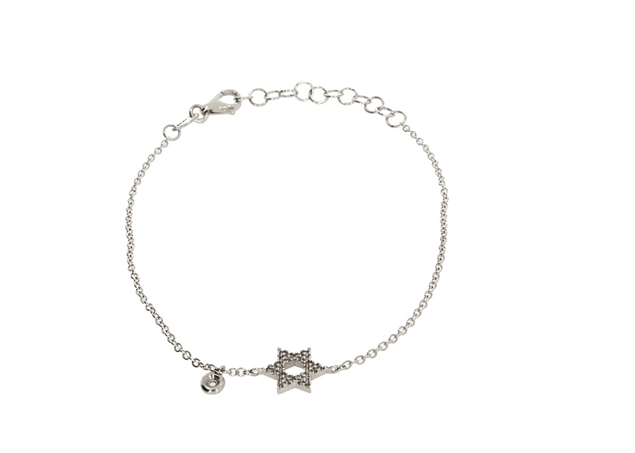 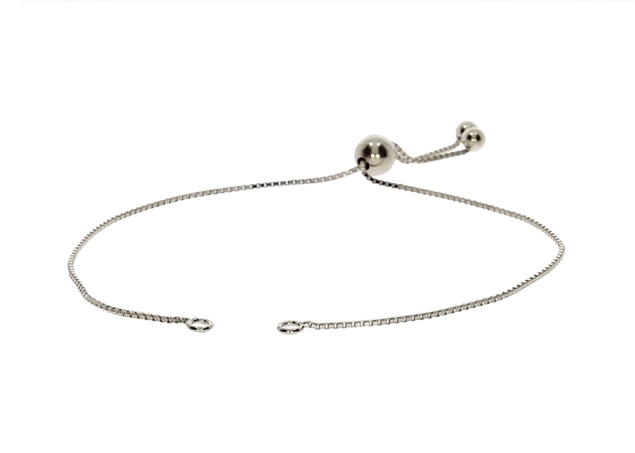 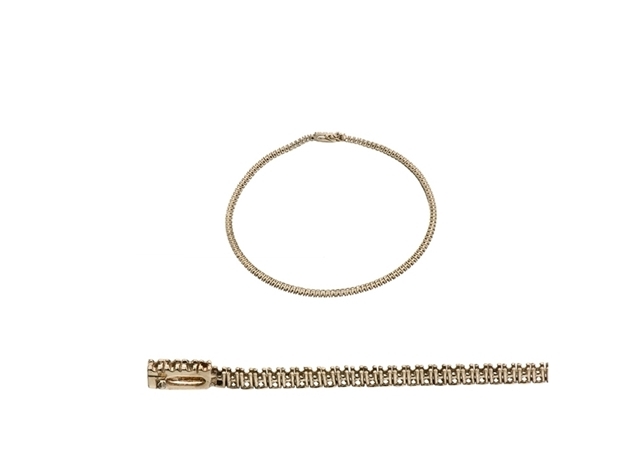 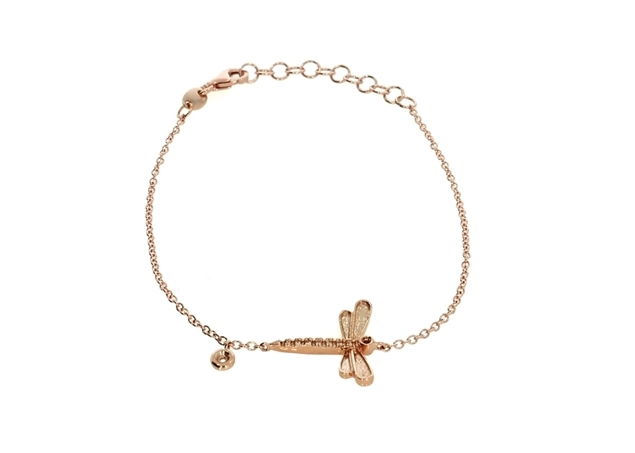 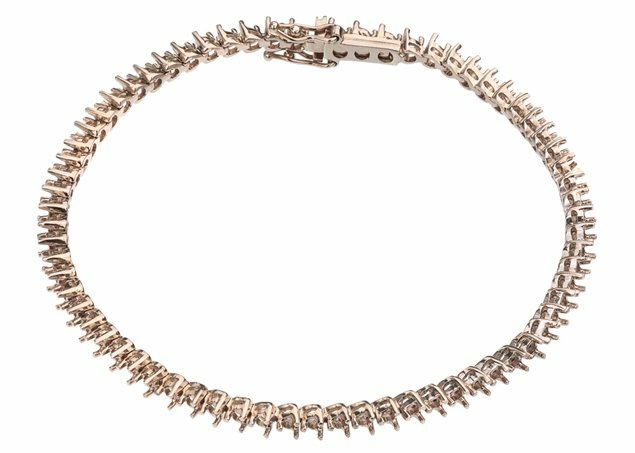 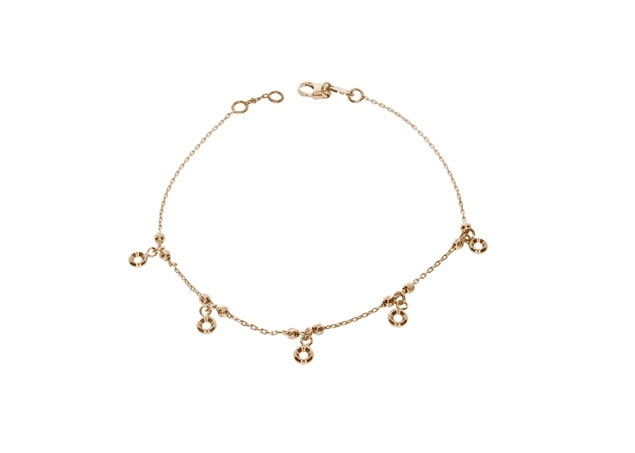 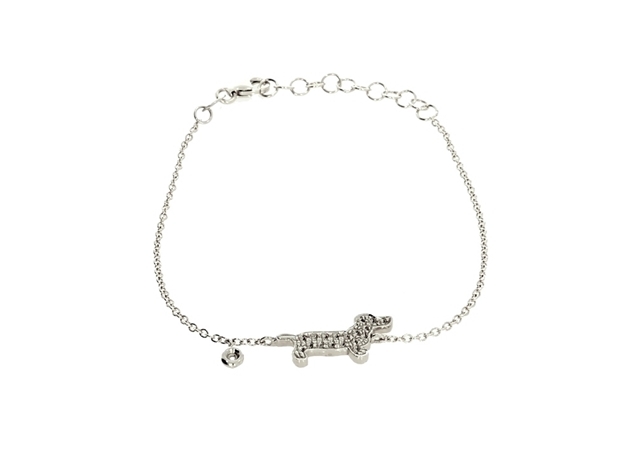 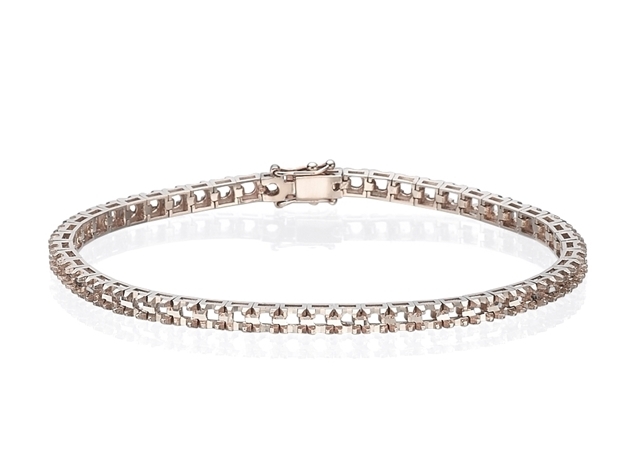 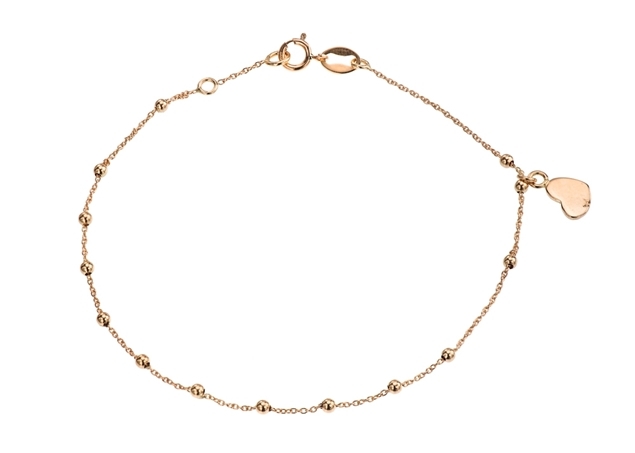 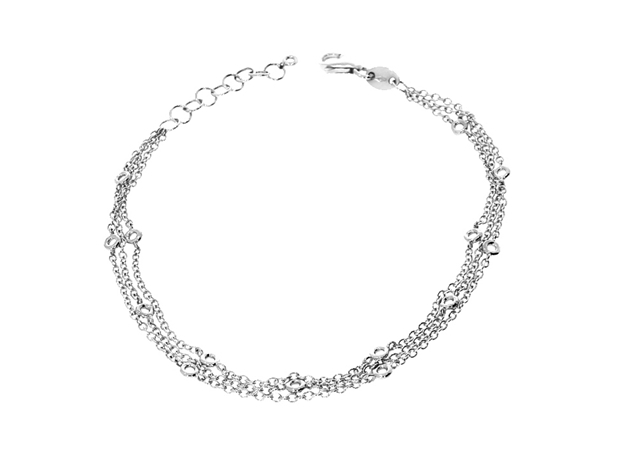 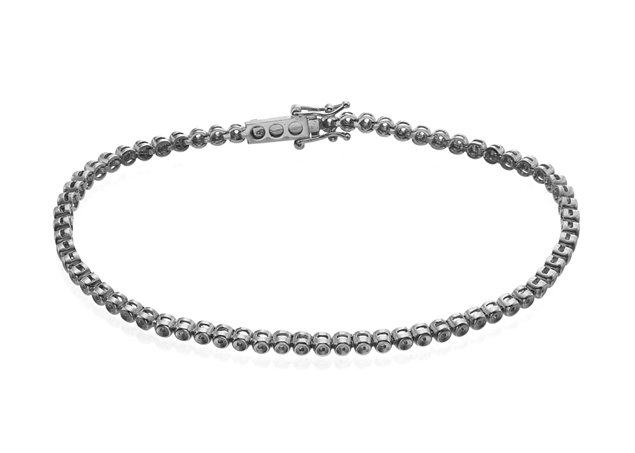 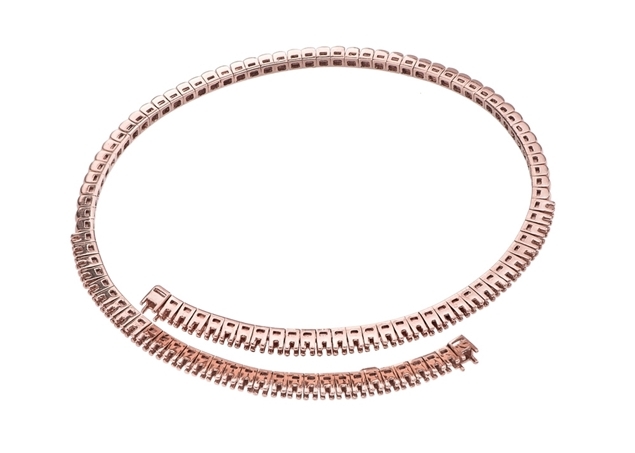 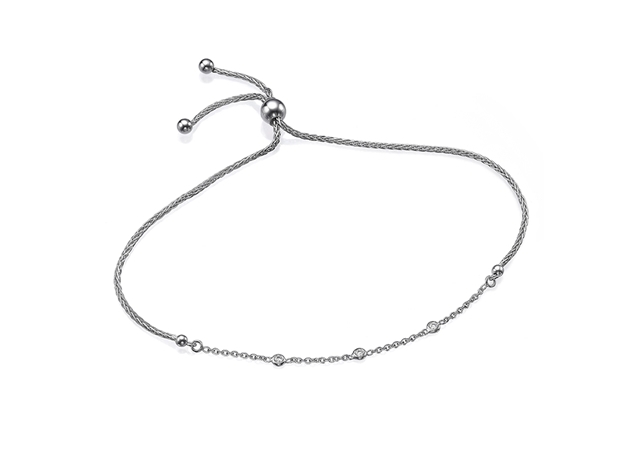 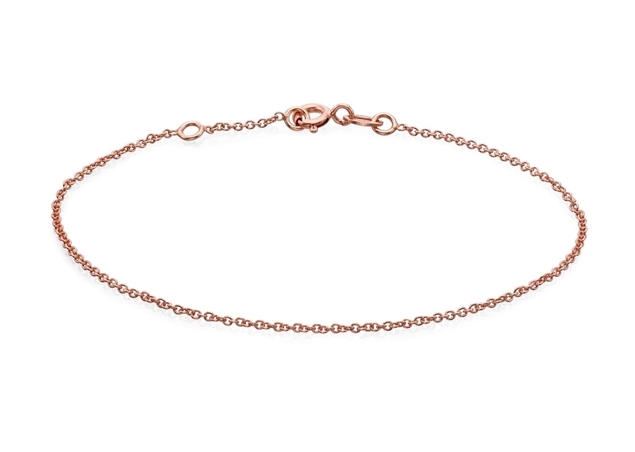 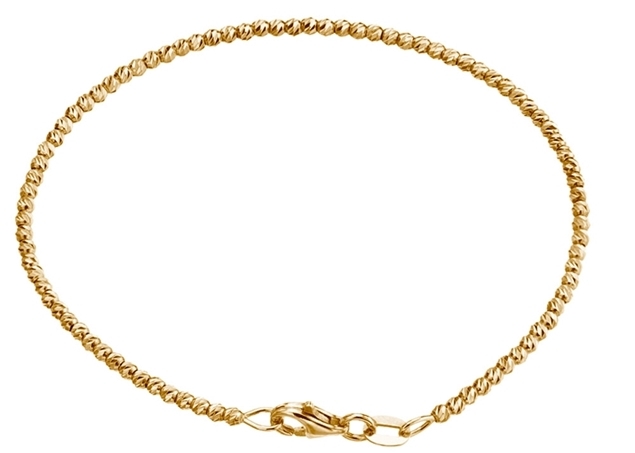 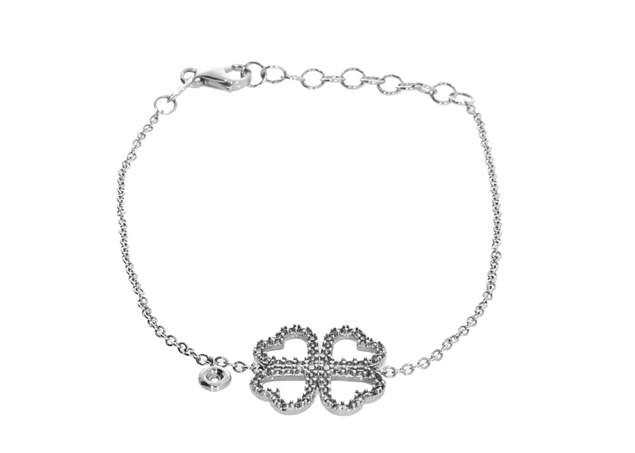 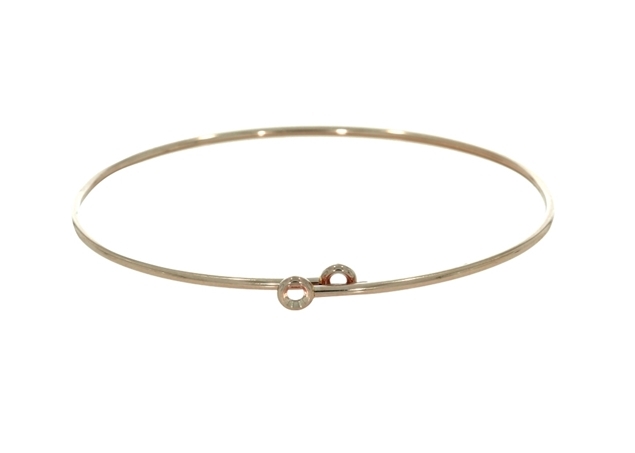 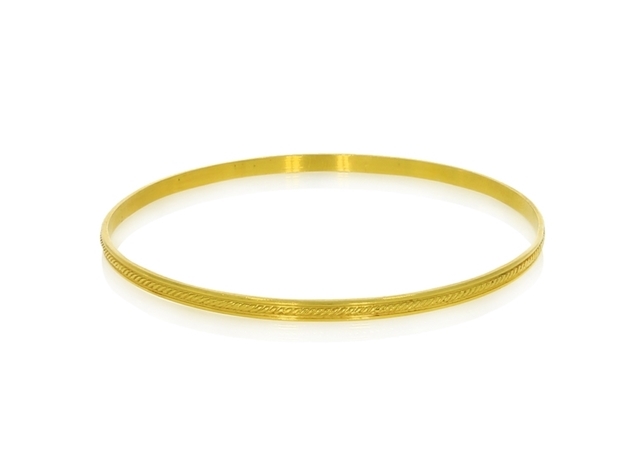 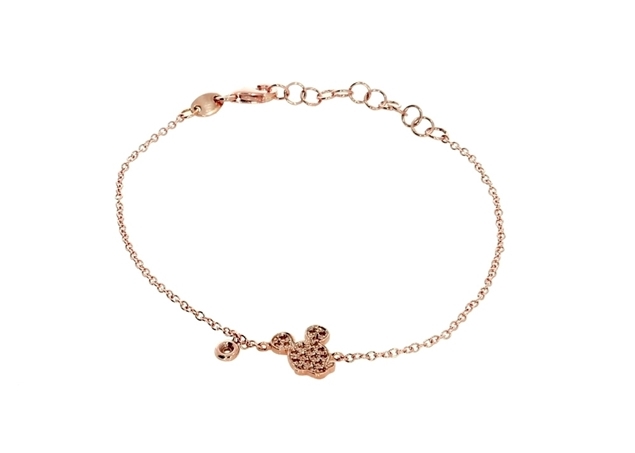 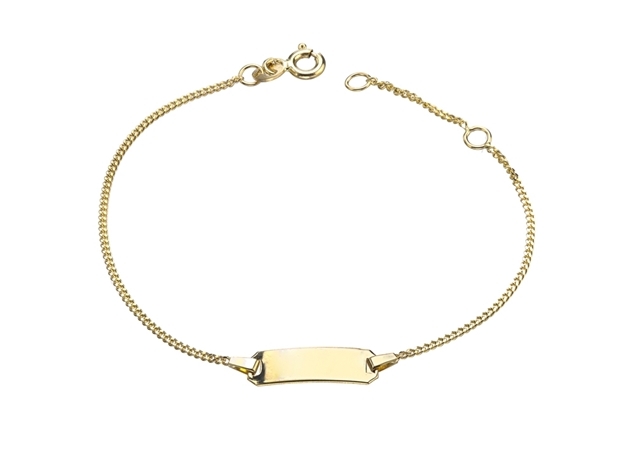 Classy and timeless, gold tennis bracelets are the perfect gift that will never dissapoint - a family treasure that will be pased down from mother to daughter. 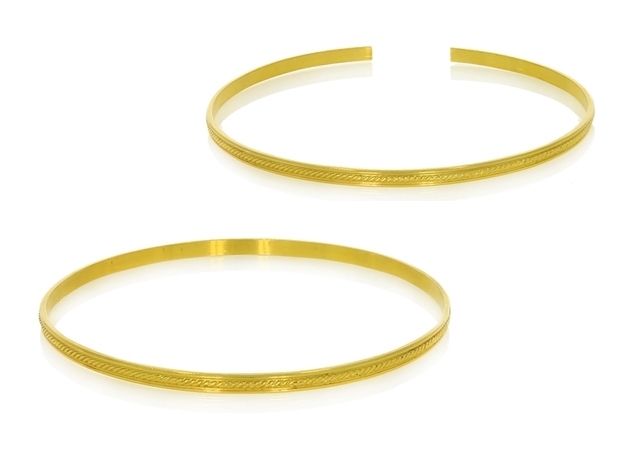 Pasternak Findings allso ofers diamond bangels in 14k and 18k white, yellow and rose gold.